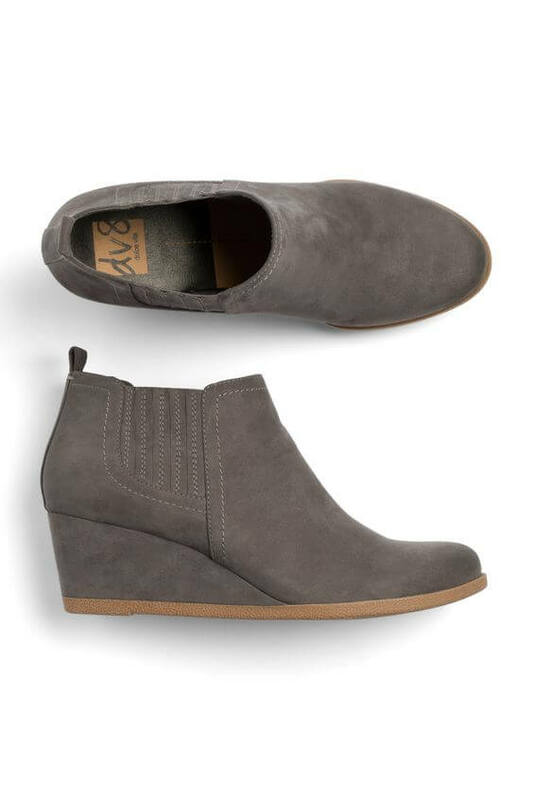 Wedge booties are definitely still a fun and current way to give your outfit a little lift! Style your favorite booties this season with skirts, dresses, and even flared denim if you’re feeling especially adventurous. Trend To Try: Create unique combinations with short socks to top off your booties in fresh fall hues and scrunched for a cute slouchy effect to really step up your style game this autumn. What are your thoughts on wedge booties? Tell us in the comments!